With Bermuda players on International duty, preparing for the Nations Cup, we today look at how their teams made out without them. Reggie Lambe’s former team Carlisle United fought back from behind to inflict a deflating 2-1 defeat on his current team Cambridge United at the Abbey Stadium, after an extremely positive opening half from Cambridge United. Willie Clemons’ Boden BK teammates moved into fourth place after their 3 – 1 win over Gottne in Sweden Division 2 action. 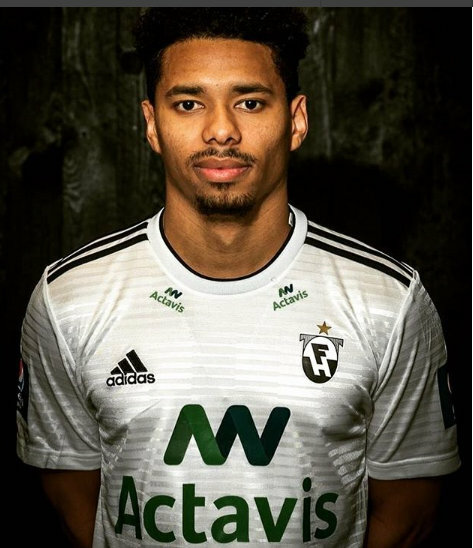 Zeiko Lewis’ HK Kopavogur teammates recorded a 4 – 1 win over Fram in Iceland.